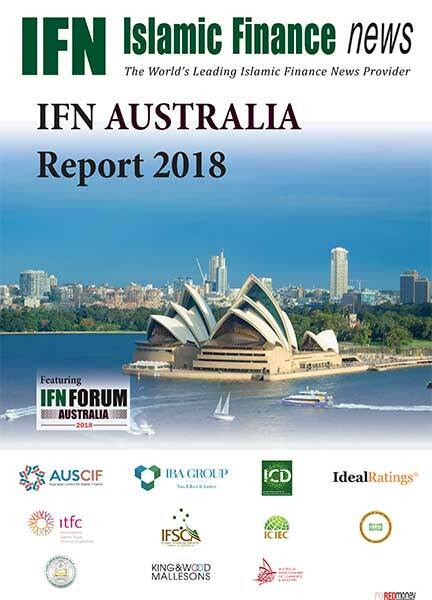 After a five-year hiatus, IFN is excited to be back in Australia once again as interest Down Under swells and Shariah investment flows increase. The country may still be lacking in dedicated Islamic finance laws; however, its stability, as proven by its unbroken record of continued economic expansion over the last 26 years and lucrative real estate sector, has attracted strong interest from Shariah investors from Southeast Asia and the Middle East. Malaysia’s Lembaga Tabung Haji is one of the biggest Islamic investors into the country but more institutional investors from the likes of the UAE and Saudi Arabia are also eyeing a slice of the Australian property pie. To cope with the demand, the very first Islamic bank Australia project is currently underway by IBA Group with intention to offer both Shari'ah compliant retail banking and invest-linked retail and fund management products and services, compliant with Shariah governance and Australian regulatory rules. This is a significant initiative to facilitate and enhance Shariah compliant banking and finance in Australia. The Shariah rush into the Australian property market may be relatively recent; however, the buildup for Islamic investments has long been in the making on the domestic front. Housing the largest funds under management in the world after the US and Luxembourg, Australia is home to a growing number of Shariah compliant investment funds; experts forecast the Islamic investment fund industry to grow up to US$22 billion by 2020. Shariah compliant mortgages continue to gain positive traction so much so that Australia’s largest banks are also designing Muslim-friendly products to cater to this burgeoning market. 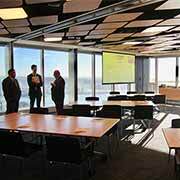 In the backdrop of rising local and international demand for Islamic financial products and proactive measures by market participants – both domestic and foreign – to meet this demand, IFN is proud to be returning to Australia to host regulators, senior industry players and key stakeholders to explore and engage in construction discourse on Australia’s Islamic finance sector. 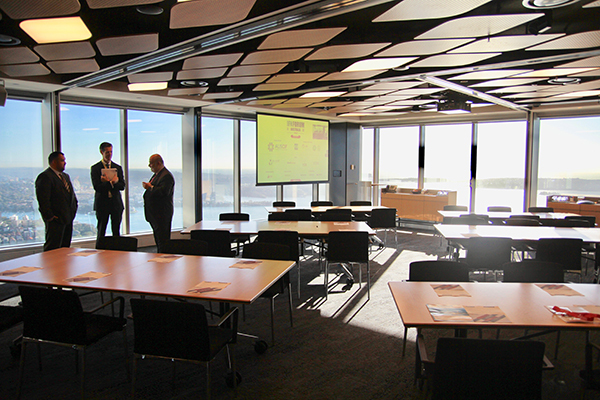 09:30 – 10:20 Shariah Compliant Investment Opportunities in Australia: Where do we stand now? 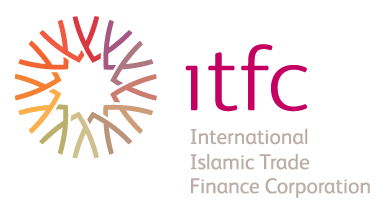 Why competition remains a real problem for many Islamic finance providers operating either as mortgage brokers or tightly controlled financial intermediaries without the ability to raise funds in the money market. 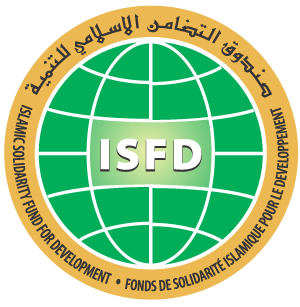 Current Economic conditions and demand for Islamic financial products. Difference between Islamic and conventional funds from the industry perspective. Dynamic Global opportunities for funds with Ethical and Sharia overlay. 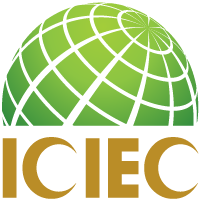 Indicative of greater Islamic investment interest in the Australian property market, the year saw the arrival of leading ethical real estate. Also, broader interest in the Australian real estate market from a number of other Middle East and Southeast Asian investors, and further Shariah compliant property transactions, particularly in the commercial property space, are expected.